The 8512 is a N95 Respirator that is designed for welding, soldering and other operations where metal fumes are present. 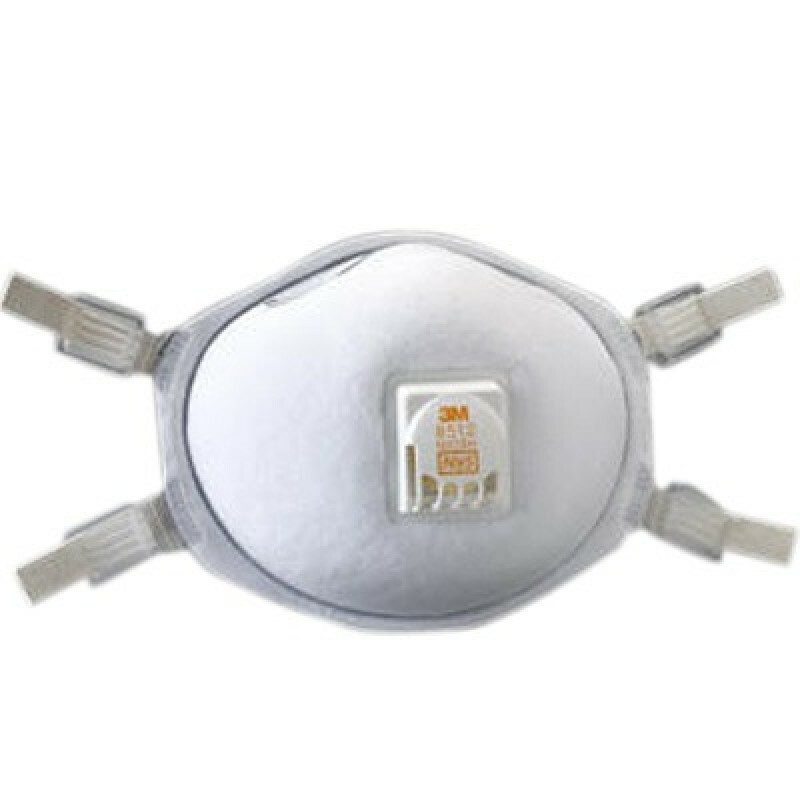 This respirator is made to provide ultimate comfort and durable respiratory protection. Provides 95% filtration efficiency against solid and liquid aerosols that do not contain oil. 10 per box. worth it Review by Bobby J.